It was at Aeonian that I received my earliest training with styling a variety of hair textures. As a stylist, my techniques were enhanced as a trainee with Roffer Hair cutting and styling system. While a stylist at Macy’s, my professional development included opportunities to enhance my skills in management. Annually, salon stylists would receive training in innovative cutting and styling with international artistic stylist like James Harris. At this point in my career, I became an independent hair stylist with New Dimension. My clientele increased with a great deal of diversity. I moved toward management and ownership in less than five years. Prior to ownership, the salon underwent a name change. 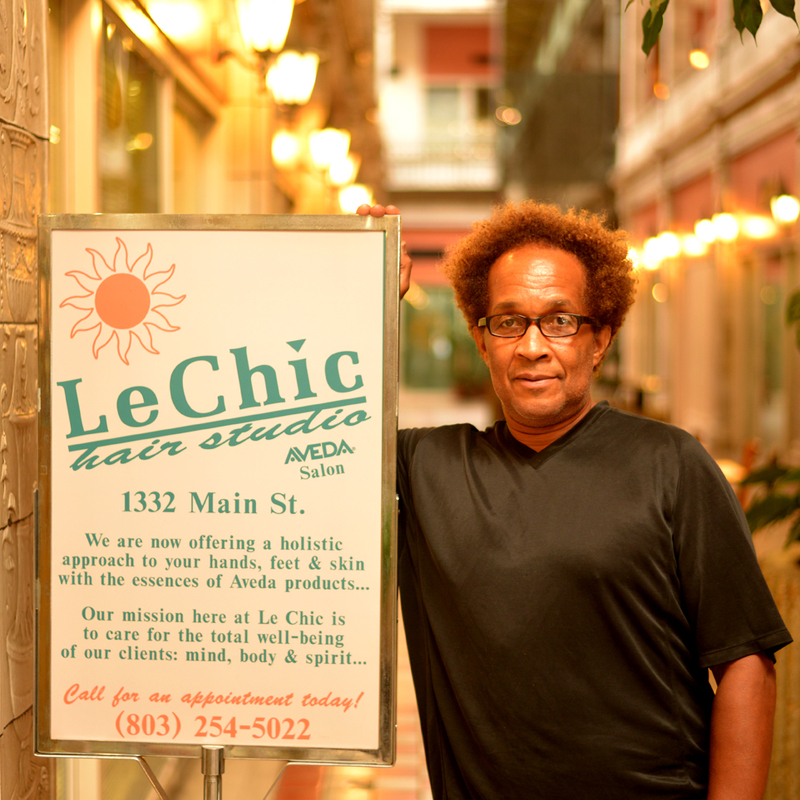 The new salon location for LeChic Hair Studio was 1332 Main Street, Suite Seven.